One of the most important parts on your Honda is the set of tires you trust every time you drive. What you may not know, however, is that your Honda was engineered to operate best with tires of very, very specific design. Choosing the right tire for your particular model may impact gas mileage, handling, and overall performance. Trust our Honda Tire Experts to help you find the best options at the most affordable prices for your Honda. 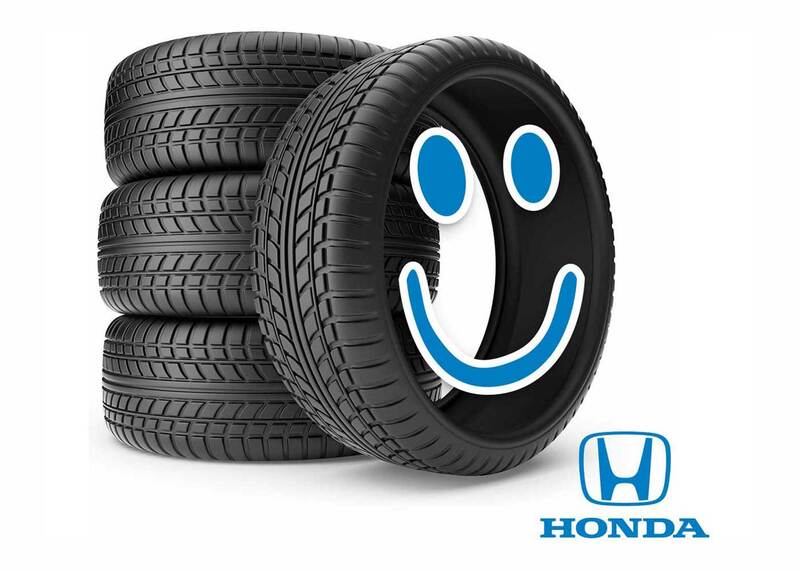 Dublin Honda carries top name brand tires in types and sizes that fit your exact model of Honda. And we meet or beat most competitive prices. But keep in mind, we also offer tire evaluation, mounting, balancing, and alignment services. Not all tire shops do.